The Trussell Trust partners with churches and communities to open new foodbanks nationwide. 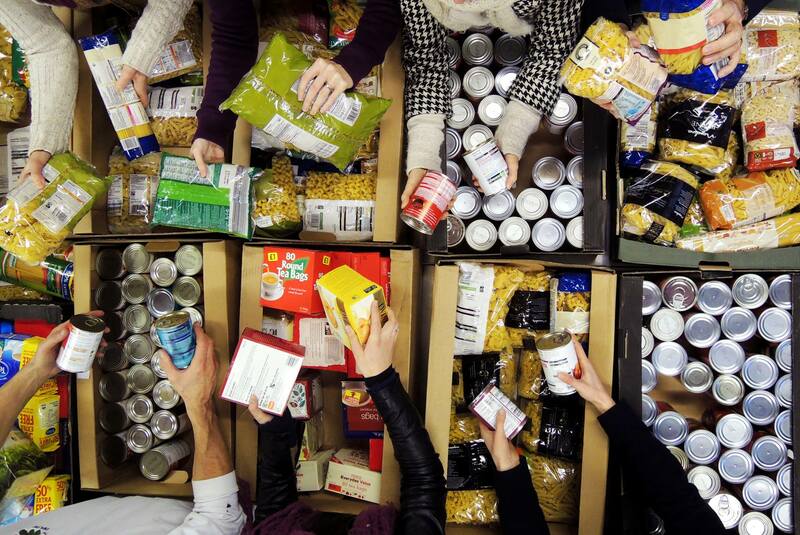 With almost 400 foodbanks currently launched, their goal is for every town to have one. Collections are sent from Shotteswell and we have been fortunate enough to have two volunteers who will take the food over to Kineton. Our thanks to them for their help in doing this, donations can be dropped off at the collection point any time, all donations most gratefully received. The Fosse foodbank is based in Kineton servicing RURAL areas & villages between Stratford upon Avon in the west, Warwick & Leamington in the north to Coventry in the east & Banbury in the south, running approximately along the route of the Fosse Way. Our aea will cover towns and villages such as Wellesbourne, Lightorne Heath, Bishops Itchington, Southam and many smaller villages.